The services on offer include everything from initial assessment through objective diagnosis to rehabilitation. Initial assessment will be by experienced Neuro-Otologists and will be followed by directed investigations by the Vestibular Audiologist to allow confirmation of diagnosis and documentation of the degree and severity of the underlying problem. Our team comprises five experts in the field of ENT, audiology and physiotherapy. 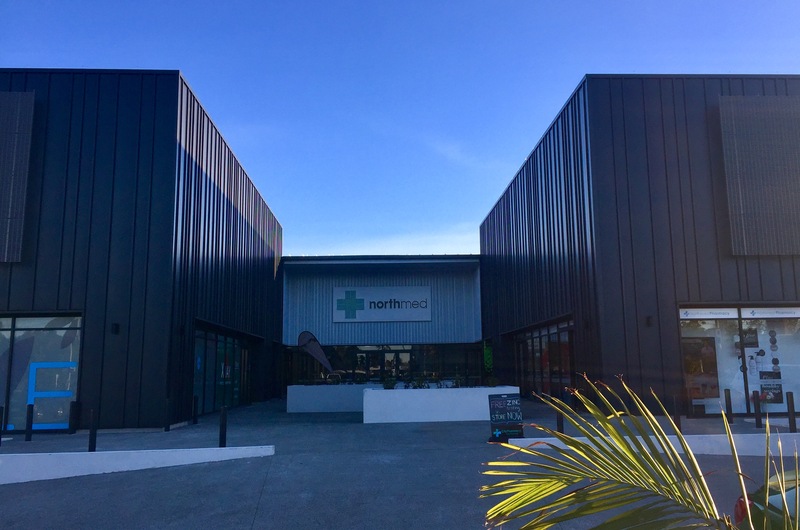 The clinic is conveniently located close to the northern motorway accessed by the Esmonde Road offramp, and has ample parking.